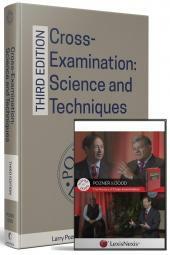 Provides valuable information on all aspects of the preliminary examination. Originally designed as a brief hearing to weed out groundless felony complaints, the preliminary examination has become, perhaps, the most important stage of the criminal process. Set in court soon after the filing of the criminal complaint, the examination is the time and place for the superior court judge, called a magistrate during these proceedings, to determine the sufficiency of the evidence against the accused and to consider motions to suppress that evidence. When the prosecution satisfies its burden of proof, the defendant is bound over for trial. When it fails to do so, the magistrate dismisses the complaint and discharges the defendant. Each of these decisions is reviewable in the superior court. However, the significance of the examination, commonly referred to as the preliminary hearing, far exceeds this screening. It provides an opportunity for the prosecutor and defense lawyer to assess the respective strengths of their cases. 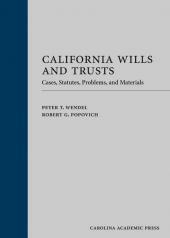 Depositions and interrogatories are foreign to California criminal procedure. 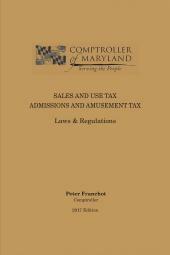 Thus, the examination is the only pretrial occasion for counsel to require the attendance of a witness and examine that witness on the record. Hon. 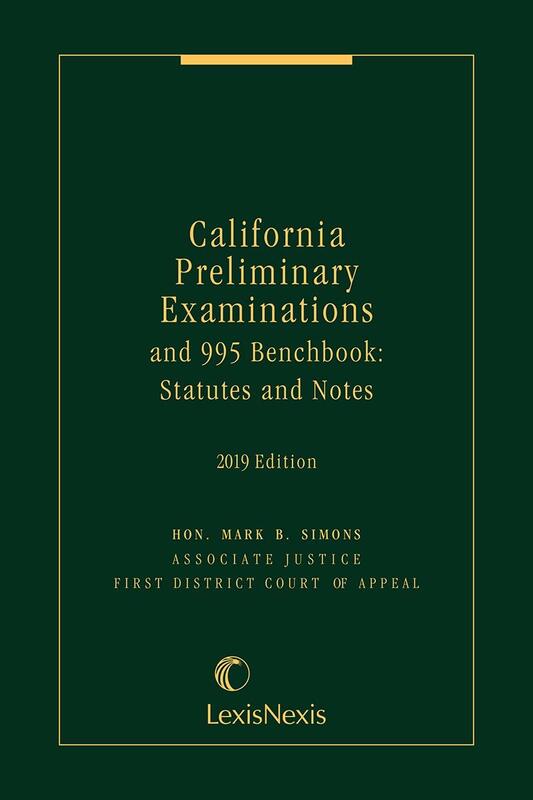 Mark B. Simons is an Associate Justice for the First District Court of Appeal of the state of California. 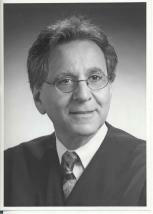 He was Judge of the Contra Costa County Superior Court from 1995-2000 and was a municipal court judge from 1980-1995. 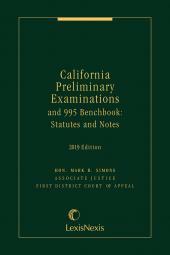 Since his appointment to the bench in 1980, Judge Simons has presided over thousands of preliminary examinations. He has lectured to groups of judges and attorneys on this topic on a frequent basis, and for many years, taught the course on preliminary examinations at the B.E. Witkin Judicial College. Judge Simons received his undergraduate degree from the University of Michigan in 1967 and his law degree from the University of Chicago in 1970, where he was a member of the Editorial Board of the Law Review.